staying in the city, sun protection and special face care is especially important. You should use creams with sun factor on a daily basis, even if you apply makup everyday, you still have to use sun protector underneath. Summer means warmer temperatures, so you may change your daily moisturizer for cosmetics which consistency is light and will not clogg your pores. Try to apply minimum amount of product so your skin can breath and the most important, drink plenty of water so your skin is hydrated. My skin is very sensitive and has tendences for blemishes, I also have allergic reaction for many cosmetics, so I don't change them too often. 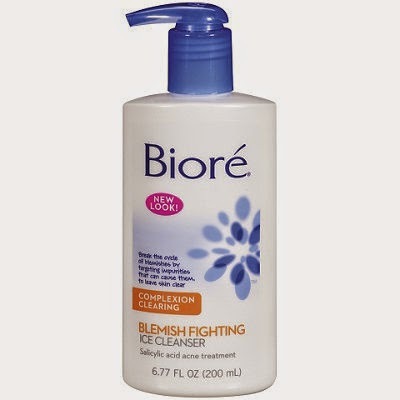 Before and after applying makeup I am always cleansing my skin with Biore blemish fighting ice cleanser. It gives my skin fresh and cooling feeling. 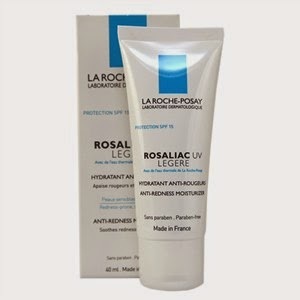 After that I'm applying thin layer of La Roche Posay Rosaliac UV Riche Fortifying anti redness moisturizer SPF15. 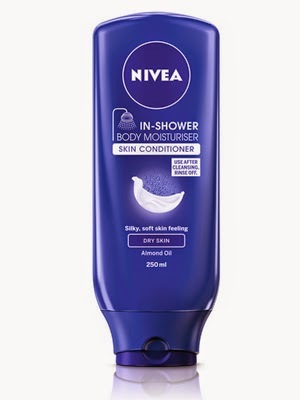 This moisturizer is very light and doesn't live my skin with that sticky feeling, so I feel fresh through all day. And at the end I'm buffing thin layer of foundation. I'm trying to avoid applying powder in the summer so my skin is not overloaded. Once a week I'm using a rich, moisturizing body scrub. Unfortunately, exfoliating in the shower can take circus-like stability to avoid slipping on the layer of oil that many body scrubs leave all over the tub. My perfect scrub must have great balance: the right ratio of skin-sloughing and moisturizing elements, and an amazing fragrance that's not too strong, energizing, and still relaxing enough to feel like you've stepped into a luxury spa. My favourite at the moment is Soap&Glory flake away body scrub. While I'm on holidays I always use the same cleanser, moisturizers as I use everyday. I always put them to small containers so they don't take too much space in my bag. It's very important to cleanse your face at least twice a day! Cleansing and moisturising your skin before sleeping is an absolute must. Rest of my usual beauty tratments I'm living at home. Holidays it's a time to give yourself and your skin a little bit of a rest. So my makeup bag contains only the minimum. To get nice and healthy tan I'm always applying sun protector before I go out on the beach, so it has time to get in to the skin. 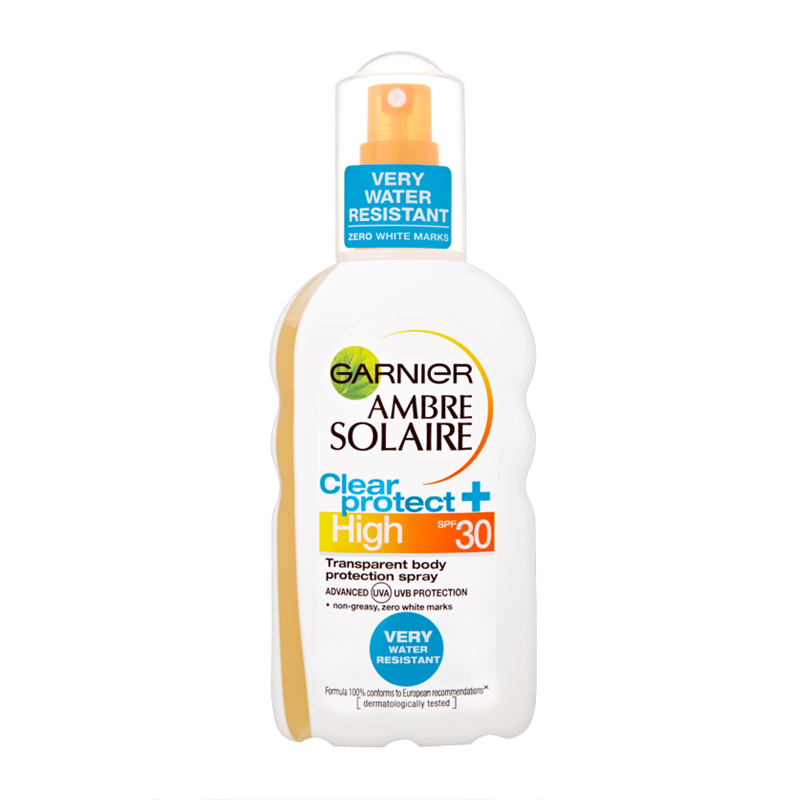 The one I used last time was Garnier Ambre Solaire Clear Protect transparent body protection spray SPF30. I like it because it has atomizer which is handy and also smells nice and stays on well even after swimming in the pool. 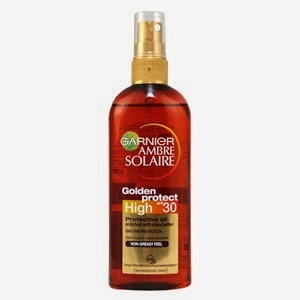 For the extra brown glow I used Garnier Ambre Solaire golden protective oil high SPF 30. 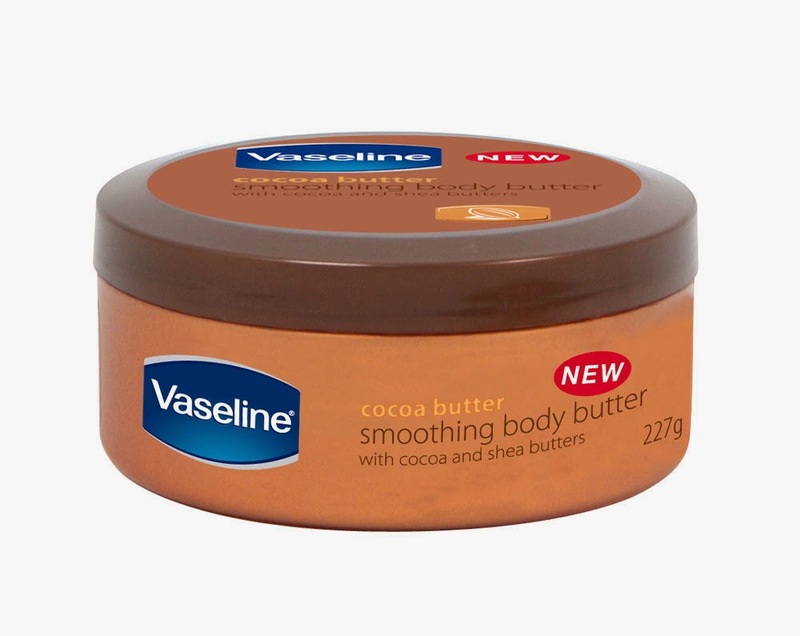 The last product I'm using is my favourite, Vaseline Cocoa smoothing body butter. It is very important to moisturize and regenerate your skin after long sun exposures and this one is doing the job perfectly. Plus it smells amazing.